From towels to security – make sure you are prepared for day of show! 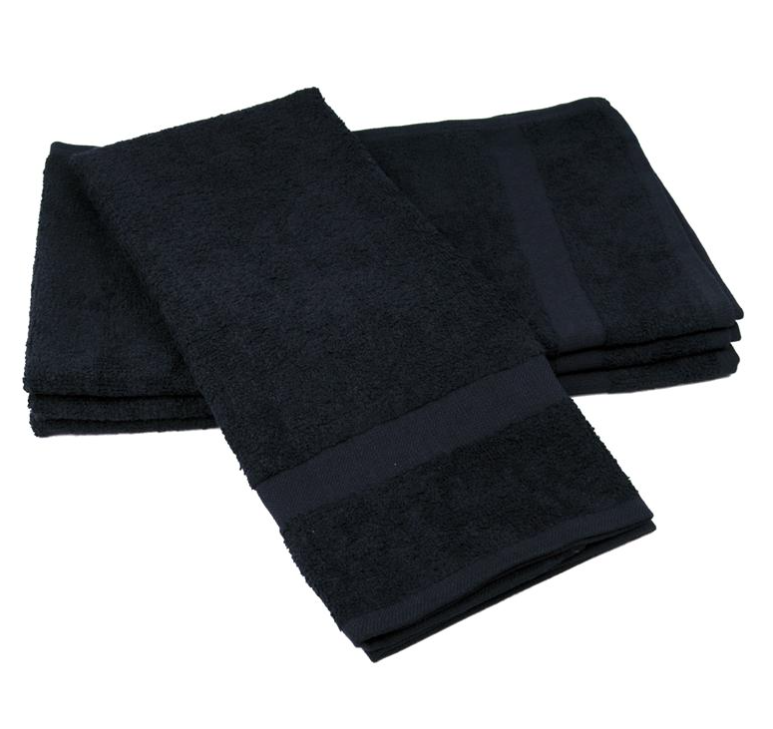 Stage towels are one of the most important things to have at any concert. Don’t skimp on these or forget to provide them. Also, always get a dark color (black is best). White lint will show up with the event lights. There can never be enough water! Buy more than you think you need. If you don’t use it all, just use it at your next event! Bonus points for coffee & tea service backstage to keep everyone’s energy up! What if the artist’s aunt shows up with a few guests, or a volunteer loses their pass? Print 10 – 20 more of each credential level pass. Bonus points for printouts explaining where each level of pass gets you! Remember that the band, and most of the crew, have no clue how to get around your venue. Odds are they’ve never been there, or won’t remember the precise venue layout. 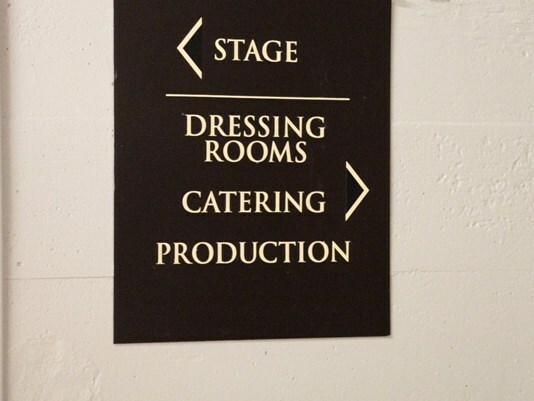 Create signs with arrows to the dressing rooms, bathrooms, stage, production office, and catering. This will help cut down on a lot of simple but time consuming questions day of show. Make sure to have security posted up by the stage, dressing rooms, and anywhere there is an entrance to backstage. 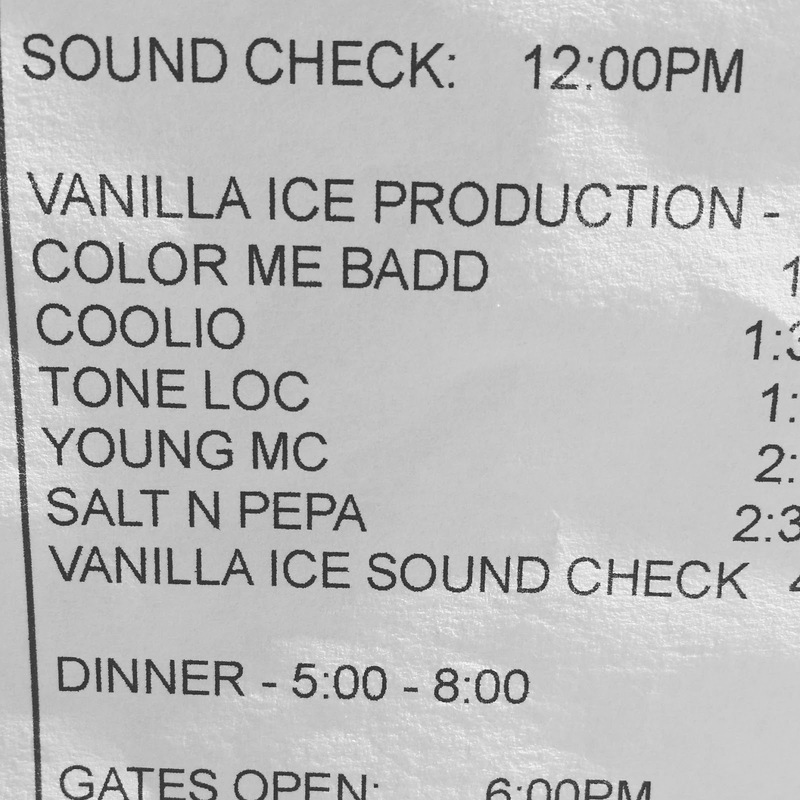 “What time is my soundcheck again?” With so much going on, it’s easy for folks to forget simple scheduling details. Solve the problem by posting up schedules everywhere! One of the first questions anyone will ask you is for the wi-fi info. Cell phone coverage might be limited, or the band might simply need it to run their equipment for the show. Make sure you have the wi-fi info posted up where necessary backstage, including the dressing rooms, production office, or catering area. What if the worst happens? Nobody wants to think about it, but you need to in case something happens. Make sure you have any and necessary emergency contacts printed out on a list and posted up. Think local PD, pro event security, the fire marshall, et cetera.